I pass this tree very often on a hike I do three times a week, every week. 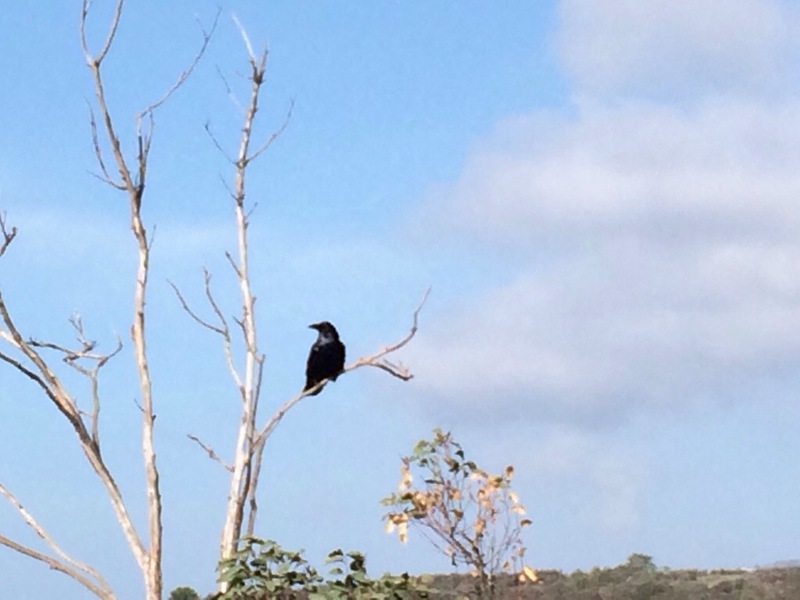 And there is almost always at least one (sometimes two) ravens on that very branch. I like to think it’s the same bird every time.